US sanctions and other pressures revving up a second Cold War will be the focus of a congressional trip to Russia after President-elect Donald Trump’s inauguration, Rep. Dana Rohrabacher (R-California) has announced. Rohrabacher’s congressional office did not dispute the Post’s reporting, but it did say the trip is not yet confirmed. His subcommittee’s travel plans would first have to be approved by Rep. Ed Royce (R-California), the chairman of the House committee on Foreign Affairs, who takes a hardline approach against Russia. That could prove to be an uphill battle for the subcommittee chairman. While Congressman Royce and other Republicans do not share Rohrabacher’s approach for dialogue with Russia, some Democrats on the subcommittee may offer support. Rep. Tulsi Gabbard (D-Hawaii) has been a vocal critic of President Barack Obama’s policies in Syria against Russia. A list is yet to be confirmed for the proposed trip. Sen. McCain, in response to Rohrabacher's planned trip, tells me there is a "lunatic fringe" in every party. 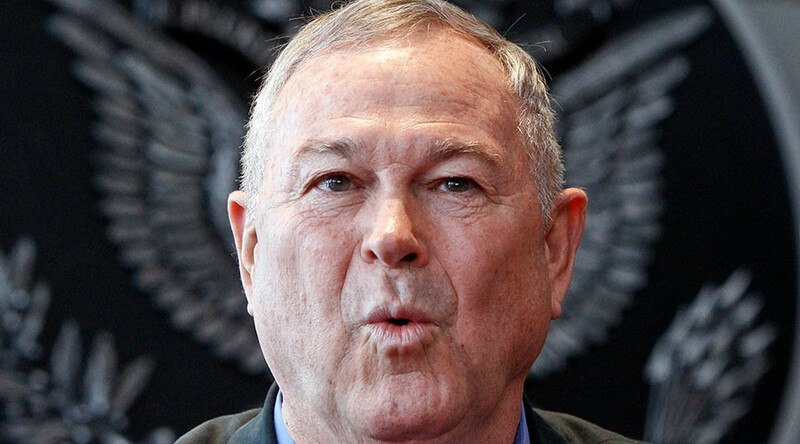 Senator John McCain (R-Arizona) called Rohrabacher part of the GOP’s “lunatic fringe” upon hearing the news of the planned trip, according to Washington Post national political reporter Robert Costa. 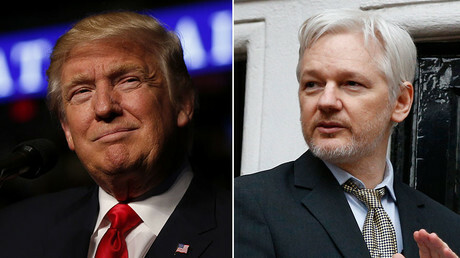 However, Rohrabacher, who has said he turned down an offer to serve as deputy secretary of state under a President Donald Trump, is confident that Trump will not oppose this first congressional delegation visit to Russia, the Post reported. Rohrabacher added that Russian leaders are keen to talk directly with U.S. lawmakers about the sanctions and other political tensions.